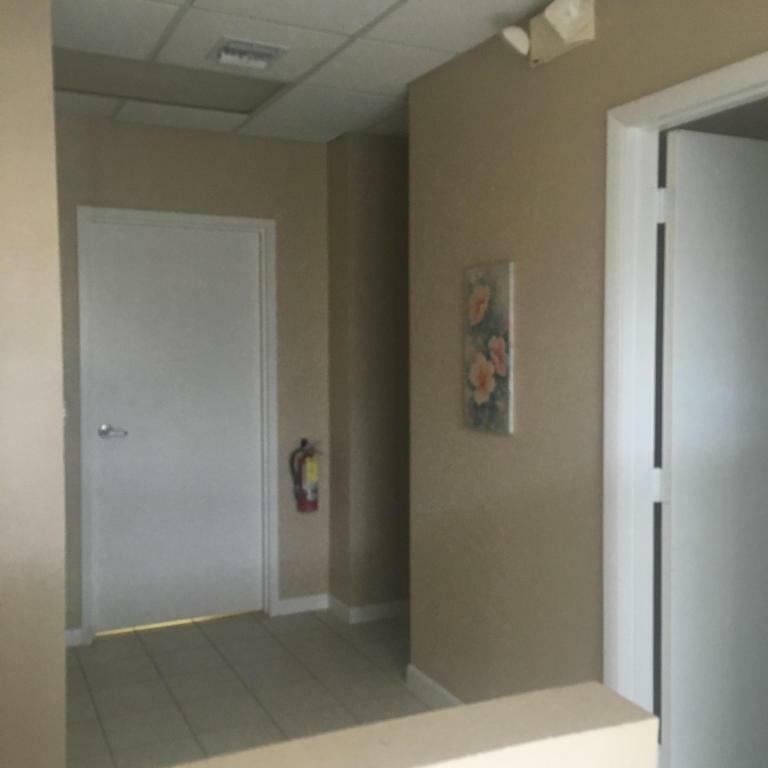 Excellent oportunity to own your business location, Spacious warehouse with 14 ft overhead door located on the first floor and finished office space on the second floor. 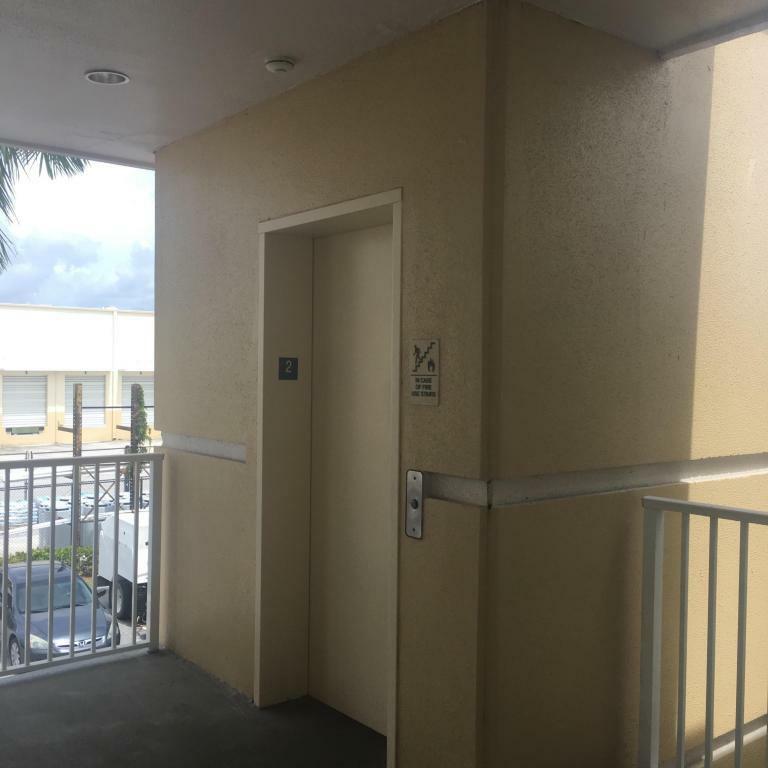 Separate entrances to warehouse and office. 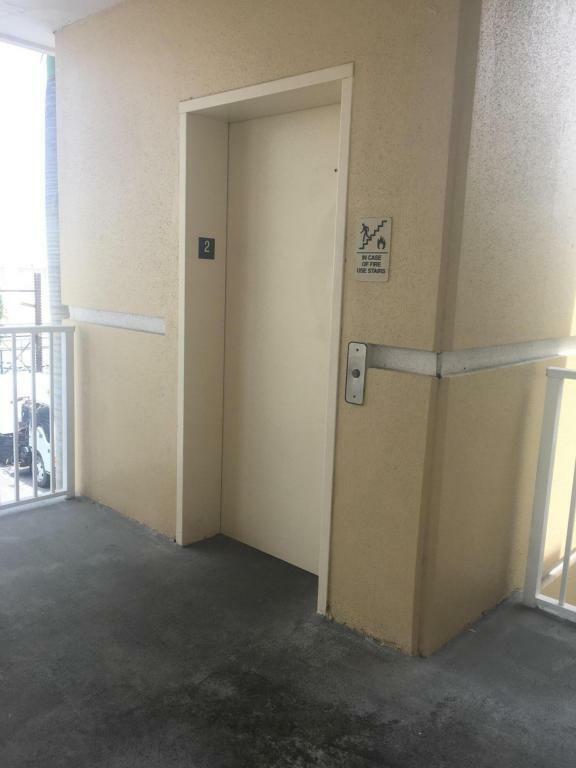 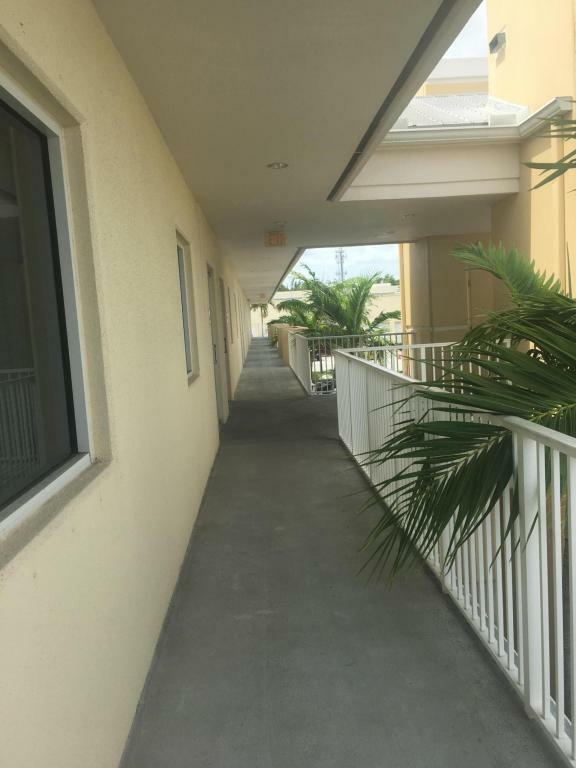 Complex is gated, building has elevator, mintes to Turnpike, airport,I-95.